Things may be a bit unsettled in the early part of the week as family members (or you yourself!) try to put a new routine or schedule into place. It’s a period of adjustment, and not everyone is “on board” just yet. You may feel like you need to convince others around you with aggression or assertiveness, but it may not be necessary. Take care of what you want in your new daily or domestic schedule for yourself, and others will adapt around you. Midweek, “harmony” may really come in in a big way–what your heart most desires looks more possible than ever with deep collaboration on the cards. 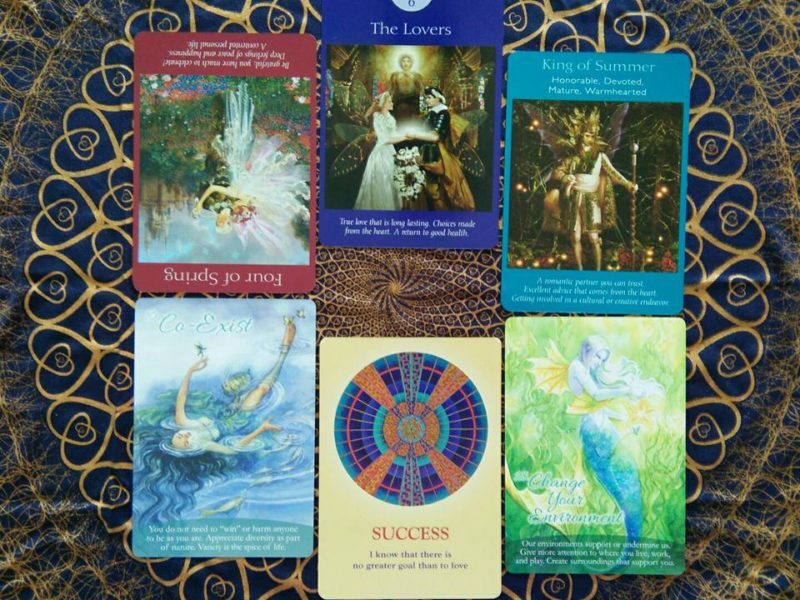 It continues the rest of the week with more coming into alignment: Support from around you, your ideas and passion and self-conviction all coming on board together. Make your environment work for you: Simplify and set up your work and living areas to support your shift. Everything this week is about laying down new structure towards your goals–and the best surprises may just be from the realm of new relationships, and making the results of those collaborations more concrete. After all, what you do every day is what becomes your life. The little things add to the big picture, and if you’re shifting, all these little steps and new patterns you set up are what will help make your next success. In-person readings happen at Be Mindful Living in Chinatown, Singapore.